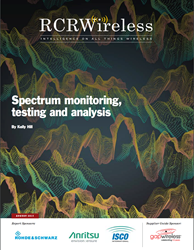 This RCR Wireless News report looks at factors impacting interference in wireless networks, strategies for dealing with interference and how the roles of industry and government are shifting. RCR Wireless News spoke with experts across the wireless network ecosystem for their views on the evolving radio frequency environment and spectrum interference, including the Dynamic Spectrum Alliance, the Wireless Innovation Forum, Qualcomm, the National Institute of Standards and Technology, Pwc, ISCO International, Anritsu and Rohde & Schwarz, among others. 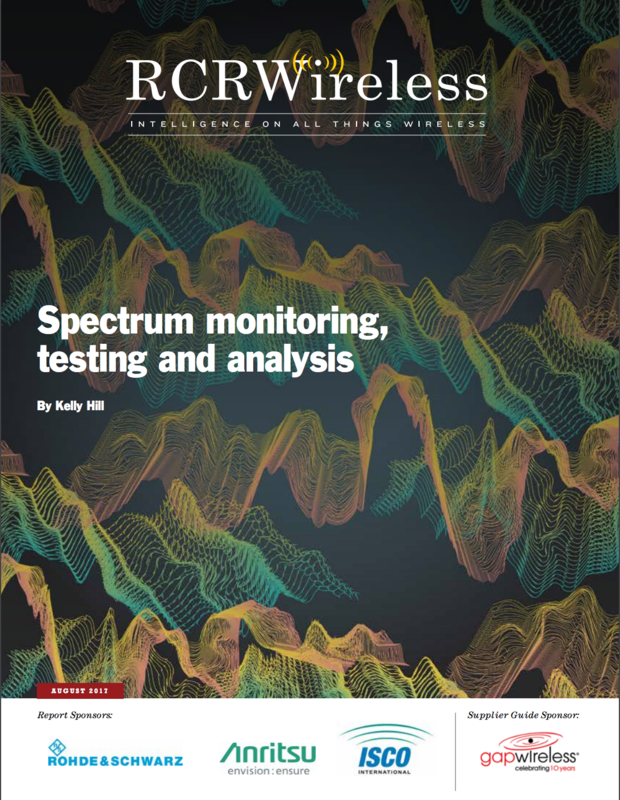 The report, entitled “Testing and Analyzing Spectrum Interference”, outlines the major reasons why the wireless industry needs a better understanding of the RF environment, from the fact that operators are juggling more and more spectrum bands to meet capacity needs, to the emergence of spectrum sharing as a strategy to make more RF spectrum available. Meanwhile, billions of new internet of things devices will inevitably impact the RF environment – but no one knows exactly what the result will be of having so many new RF-emitting devices coming online in a fairly short period of time. Beyond dealing with issues in current licensed bands, regulators and industry are also trying to figure out how to continue to open up new bands for use, which may mean spectrum-sharing and the need to better sense the RF environment to avoid interfering with incumbent activity.